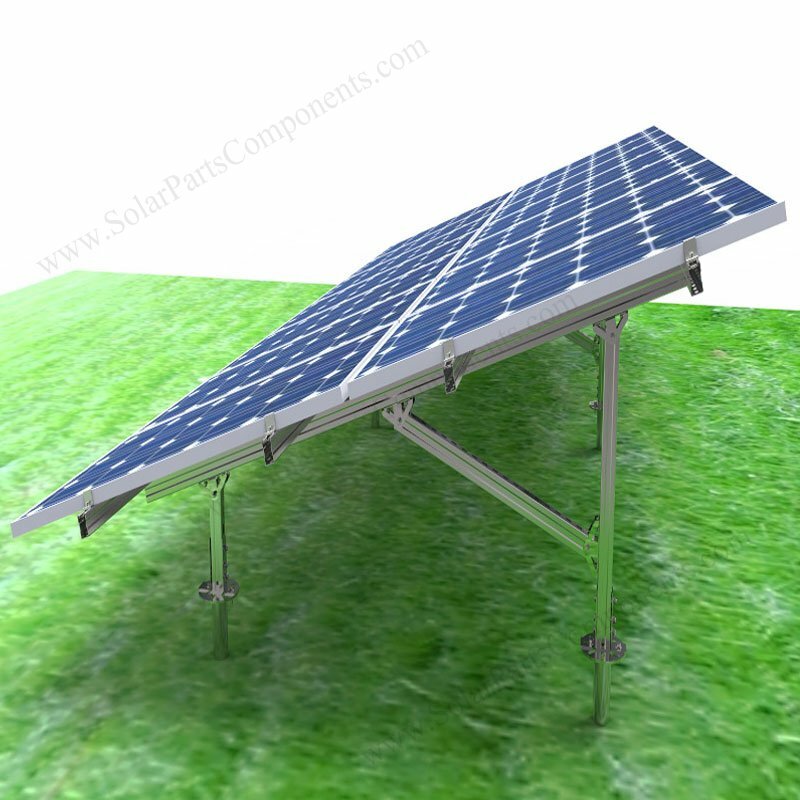 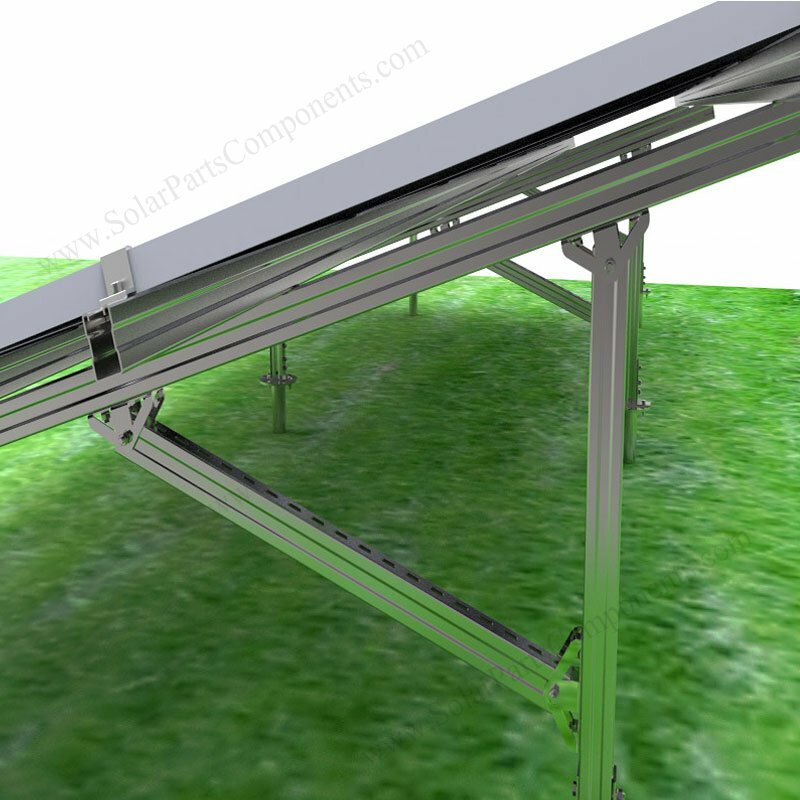 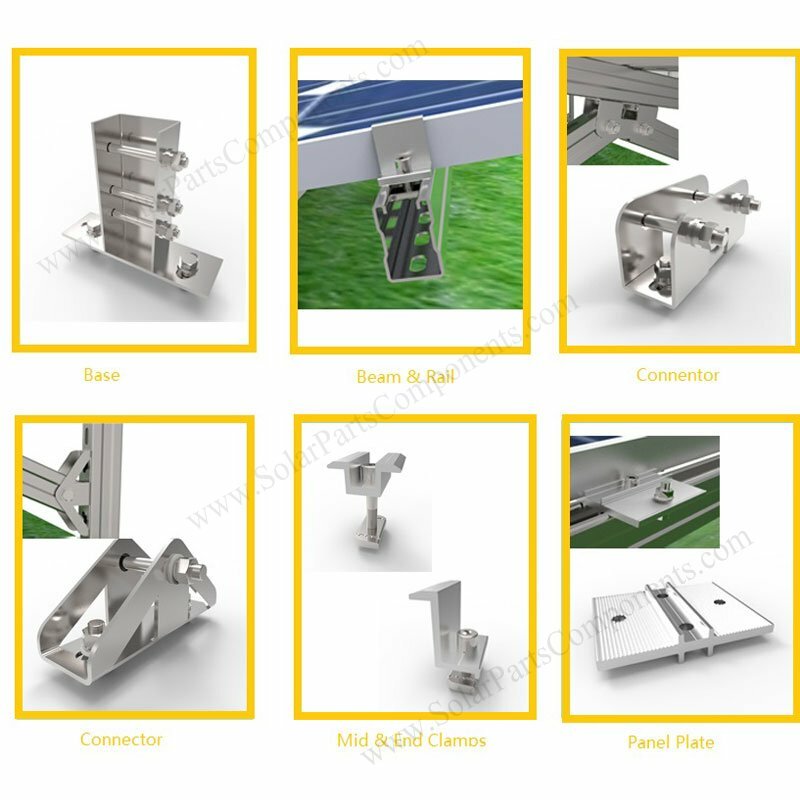 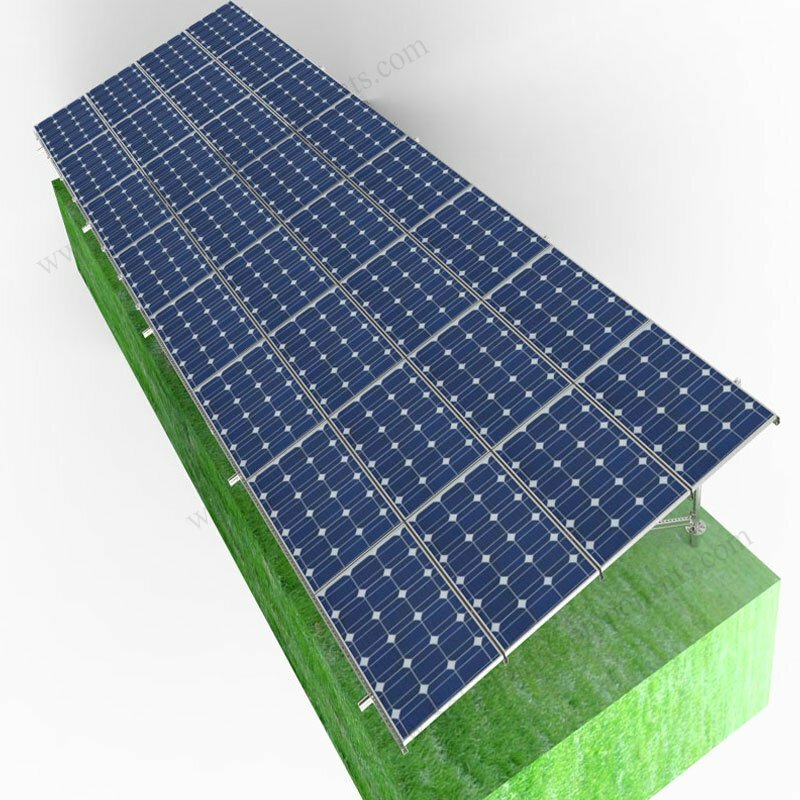 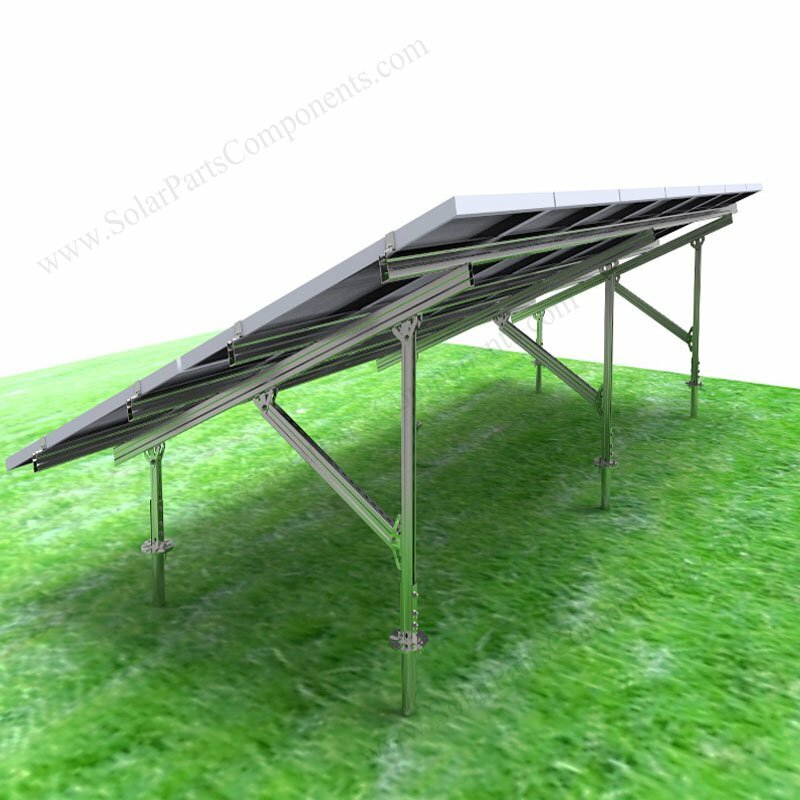 Our carbon steel solar ground mounting system can apply for PV module installing on the ground. 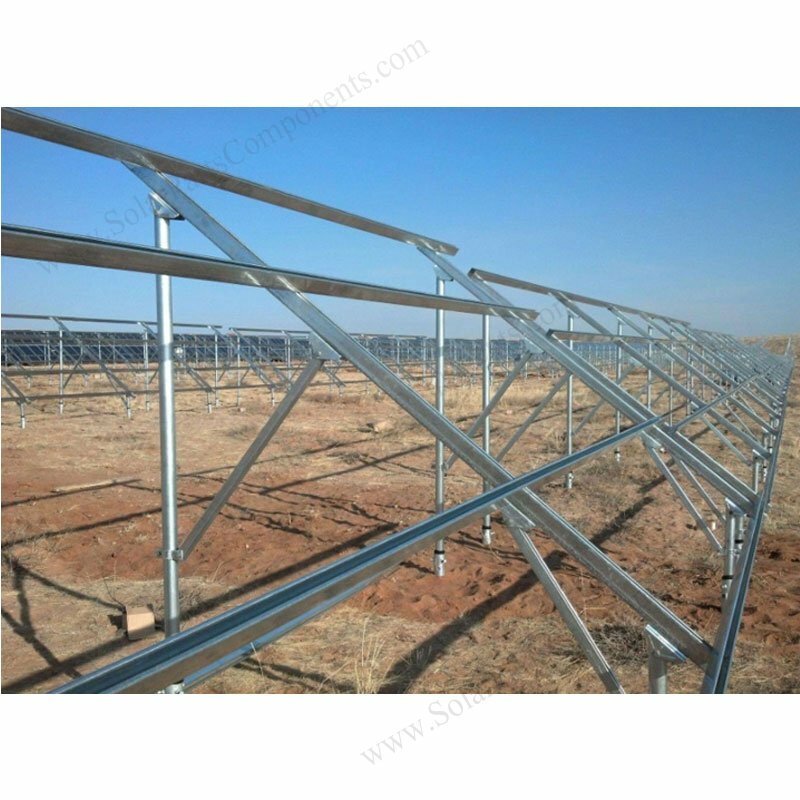 The main structure are made of Q235 hot dipping galvanized steel which can be anti corrosive in bad weathers . 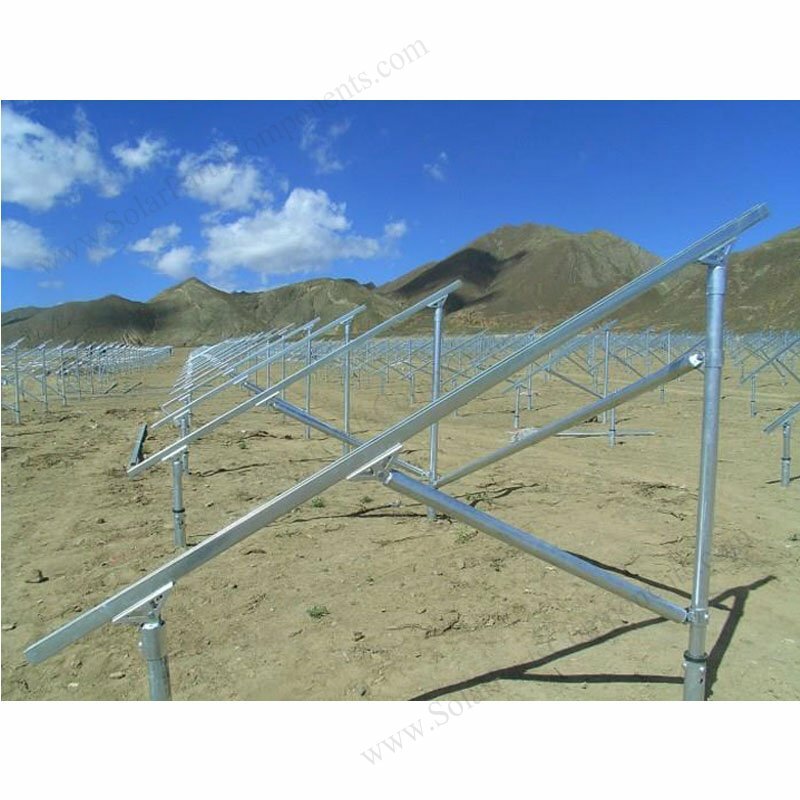 Q235 carbon steel with hot dip galvanized treatment can be adapted to extreme bad climate . 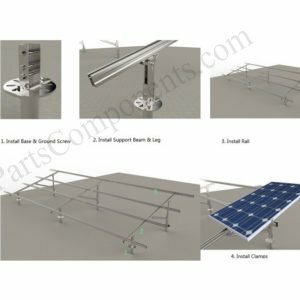 4.install mid & end clamps. Photovoltaic Modules system should be installed correctly, checklist for solar mounting is a necessary .